Narberth Fire Company was dispatched at 7 PM, to building fire with possible entrapment, at the Essex House. 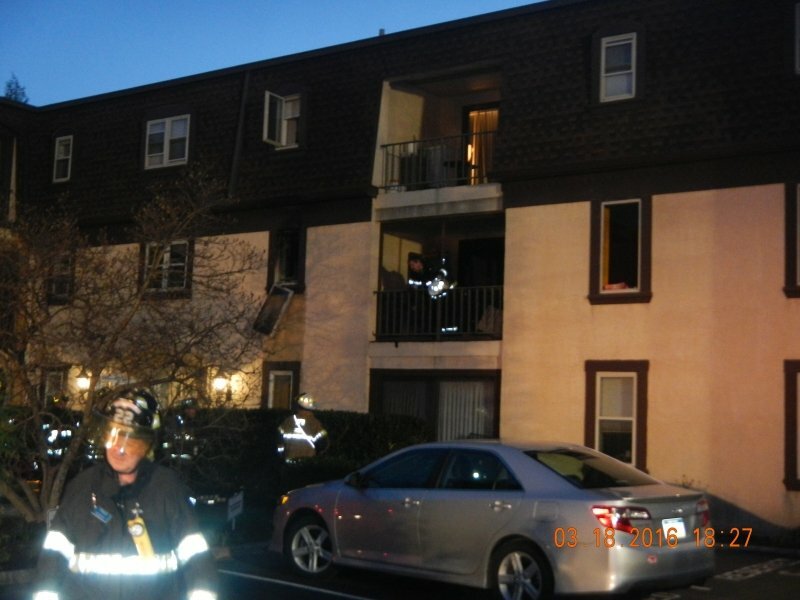 First arriving firefighters found heavy fire from a second floor window of a 3 story condominium. A quick primary search ensured that all occupants were out of the unit on fire. Firefighters quickly advanced hose lines to extinguish the fire. Firefighters also assisted with evacuation, provided ventilation and checked to ensure that the fire didn't extend to other units. The fire was contained to the unit of origin. 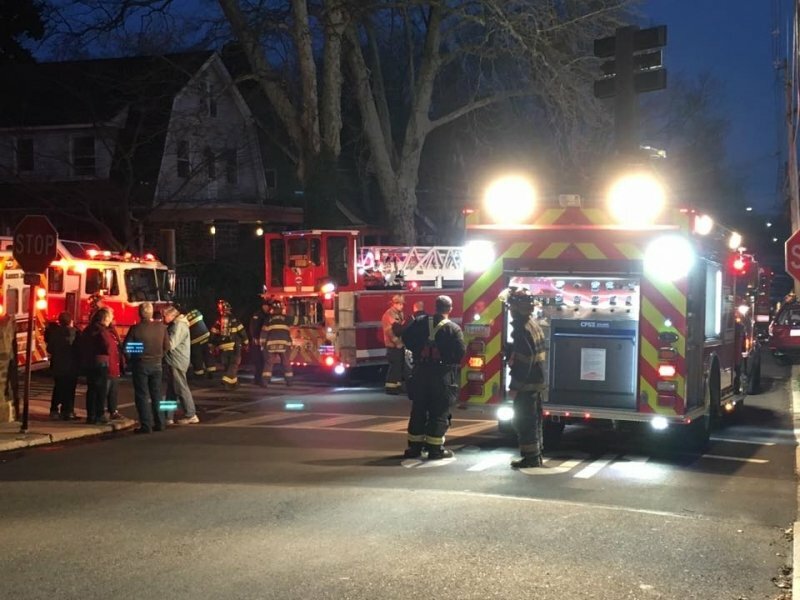 Narberth was assisted by Union Fire Company (Cynwyd), Belmont Hills Fire Company, Merion Fire Company of Ardmore, Penn Wynne Fire Company, Gladwyne Fire Company, Bryn Mawr Fire Company and Lower Merion Fire Dept. Office. Narberth Ambulance, Narberth Police and Lower Merion Police also provided assistance.